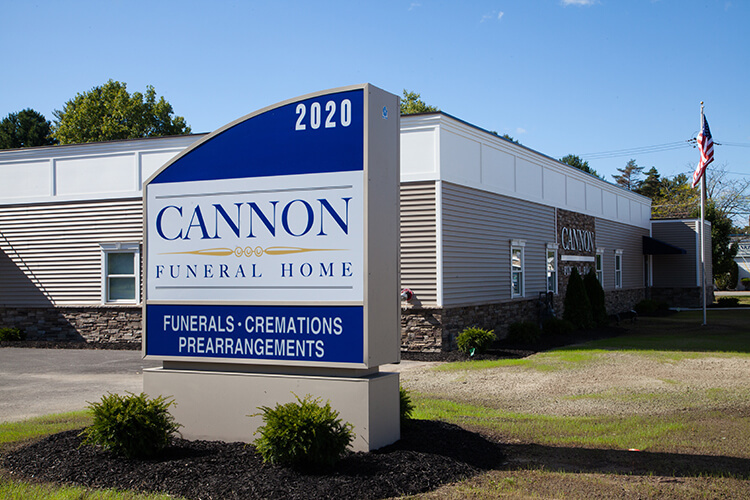 Whether looking for affordable Funeral Options or Cremation Services, Cannon Funeral Home is your local funeral home located near Loudonville NY and can also service and cater to the families in the surrounding communities such as Guilderland and North Greenbush NY. While there may be other reputable local Funeral Homes in Loudonville NY serving families, Cannon Funeral Home is there for you and stands by you every step of the way to ensure we give your loved one an honorable Funeral Service. Click for information about  Cremation Services in Loudonville NY. A funeral, like any other service, can have a range of prices depending on the provider. It is similar to asking "How much does a wedding cost?" Funeral costs are divided into two categories: services, as provided by the funeral director and funeral home staff; and merchandise, such as caskets, vaults, urns, etc. The average regular adult funeral in the U.S. in 2014 was $7181 according to the National Funeral Directors Association. This price generally includes funeral home staff services, professional care, use of the funeral home and equipment, automotive equipment, visitors register, acknowledgement cards, and casket. However, the price will vary greatly depending on your location, the company that is serving you and the type of funeral you choose. It is a Federal Trade Commission regulation that all funeral-related charges be itemized, printed on a general price list and made available to the public by phone, mail or in person.Therefore it is easy to comparison shop and prearrange your own funeral, taking advantage of competitive pricing by providers. To find out how much the funeral you want costs, you can simply contact your local funeral service provider.